Welcome to the epitome of resort elegance. 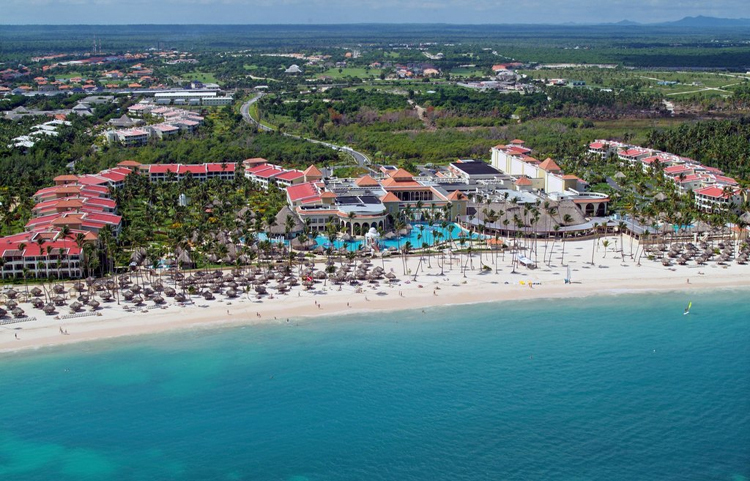 Paradisus Palma Real Resort envelops you in privileged comfort and simply astonishing beauty. 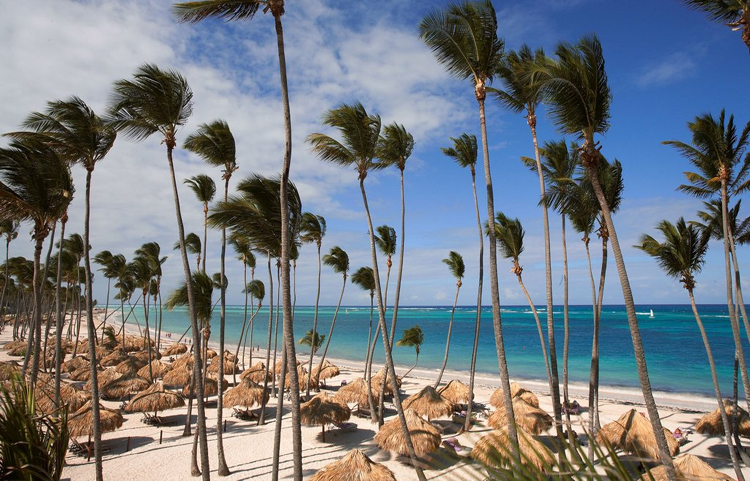 Discover crystal Caribbean waters, pristine beaches, towering palm trees, stunning gardens and magnificent architecture. 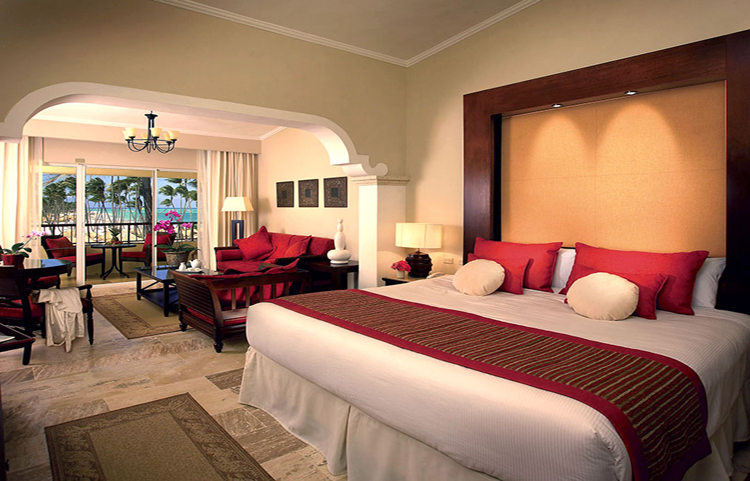 Delight in sumptuous private Suites, championship golf, seven world-class international restaurants and stunning pools lined with exotic Bali beds. 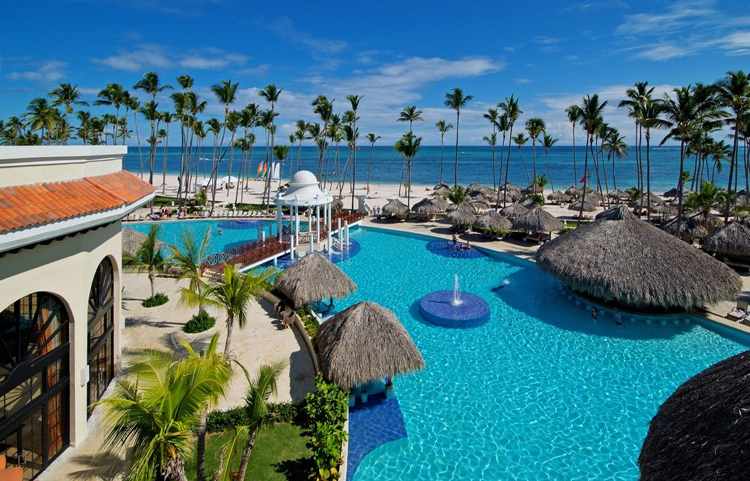 An all-encompassing paradise of grace, elegance and charm located 25 minutes from the Punta Cana International Airport.